On Tuesday, February 14th, Dan Long and Eugene Lee of Big Bar invite you to the 2nd Annual Valentine’s Day Prom. 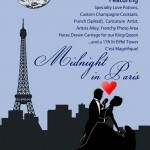 This year’s theme is “Midnight in Paris,” featuring a special menu of “love potions” from Long and spiked punch. New for this year is a make-your-own-champagne-cocktail bar, a partnership with Miracle Mile Bitters that includes a custom Big Bar Prom Bitters created just for the night. Host with the most Aidan Demarest is back as emcee, and just like last year, the Prom King and Queen will get a horse-drawn carriage ride around Los Feliz. 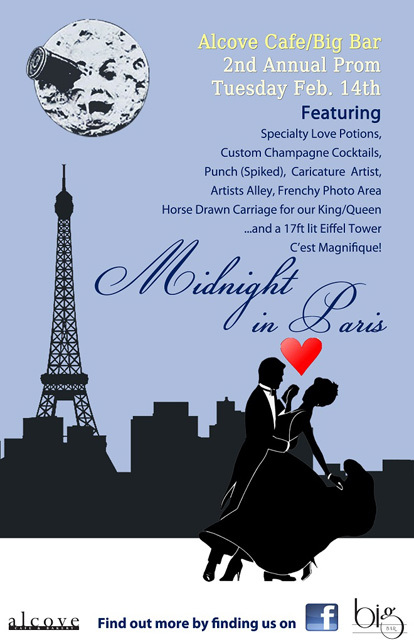 To add to the magnifique setting, there will be mimes, accordions, French singers and a 17-foot lighted Eiffel Tower. 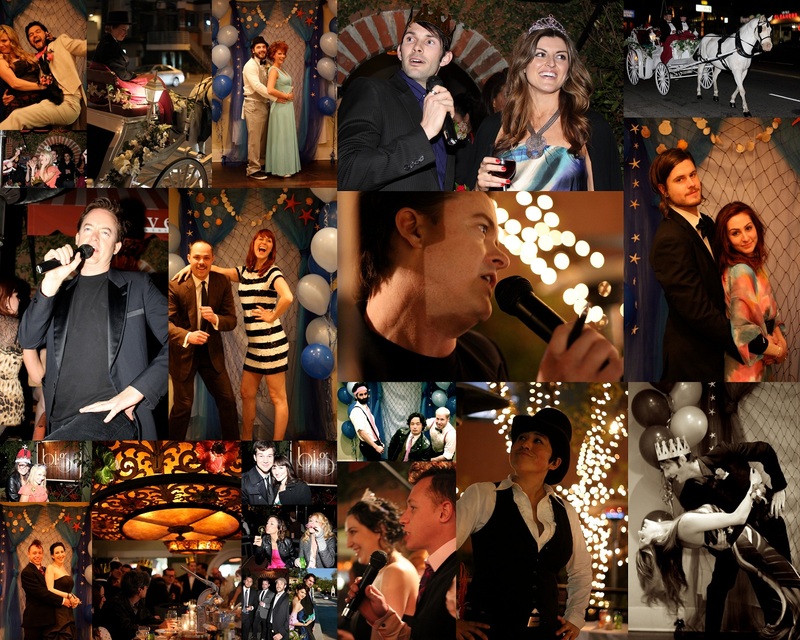 Like the 60s, if you remember last year’s Enchantment Under the Sea prom, you weren’t there. To help fill in the blanks, Lee has created a special Cocktail Community Collage. Irez-vous au bal d’étudiants avec moi?